With new years, come new beginnings…new hopes for health and happiness, new dreams and goals, and new plans put in place to best ensure success in the year to come. 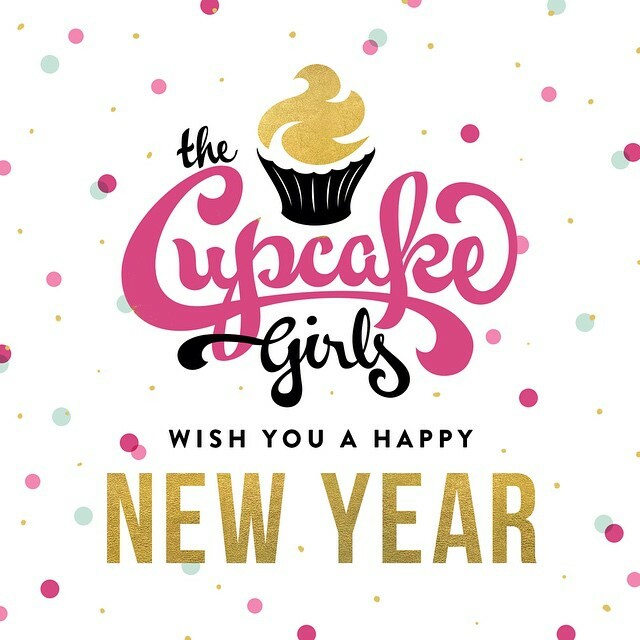 The Cupcake Girls are celebrating the new year with a new beginning of our own; one we are very excited to share with you, and which we’re confident will allow us to give our best to those we care for throughout the year to come. Five years ago, The Cupcake Girls was founded on a core belief that all people deserve respect, dignity, and access to resources that will allow them to empower their pursuits, and that we were uniquely positioned to offer this to adult entertainers. This year, we are very excited to roll out a refined program that we’ve been working on for months, a new beginning that we believe will allow us to even better serve the community to which we’ve dedicated ourselves since our inception. While there are a number of services and resources we have been offering in-house since our founding, we’ve come to recognize, returning to our roots, that there are certain types of care that simply are not available elsewhere, and as such, we’ve modified the way we will be approaching client-services beginning in 2016. We’ve found our clients have experienced greatest success when we’ve partnered with them on on holistic care plans, instead of providing ad-hoc services, so an in-depth client intake assessment and orchestration of wellness plans will be the core of our new model. We’ve made diligent efforts to identify and vet trusted providers to refer to when quality care is available externally, to allow us to focus our staff and volunteers on the needs which we are uniquely able to provide in-house. We believe wholeheartedly that this will enable us to provide the best possible service to our clients and enable our continued growth as an organization. We encourage you to review our refined offerings and hope you share our enthusiasm that this new model will allow us to even better serve the adult entertainment community as we embark on the new year. If you are a care provider interested in learning more about joining our referral list and/or offering reduced-fee or pro-bono services, please contact us. And as always, if you are looking for care, a new beginning of your own, we are here to help. Just fill out our support request form and we’ll be in touch. Wishing you and yours all good things in the new year.